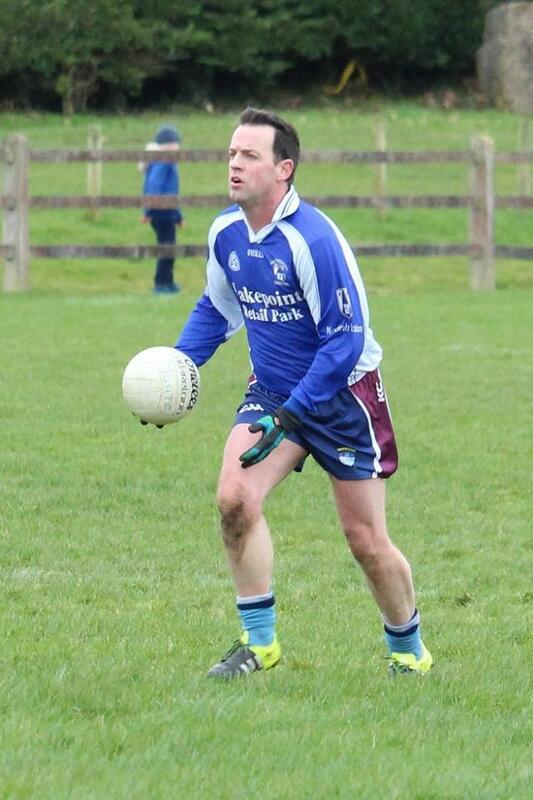 St Lomans Mullingar 3.12 Castletown Finea 0.14St Lomans got their first win in the Division 3 League on Sunday morning last on the 3G Pitch in Lakepoint Park. 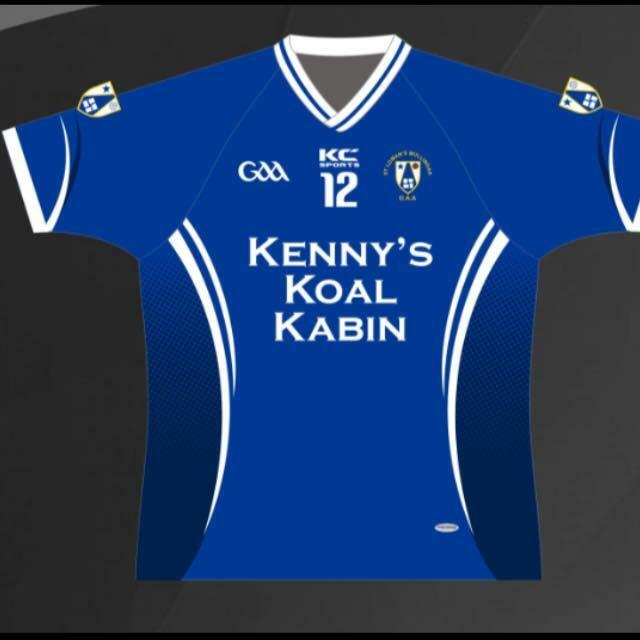 The weekends torrential rain took the ..
St. Lomans Mullingar 0-07 Mullingar Shamrocks 2-10St. 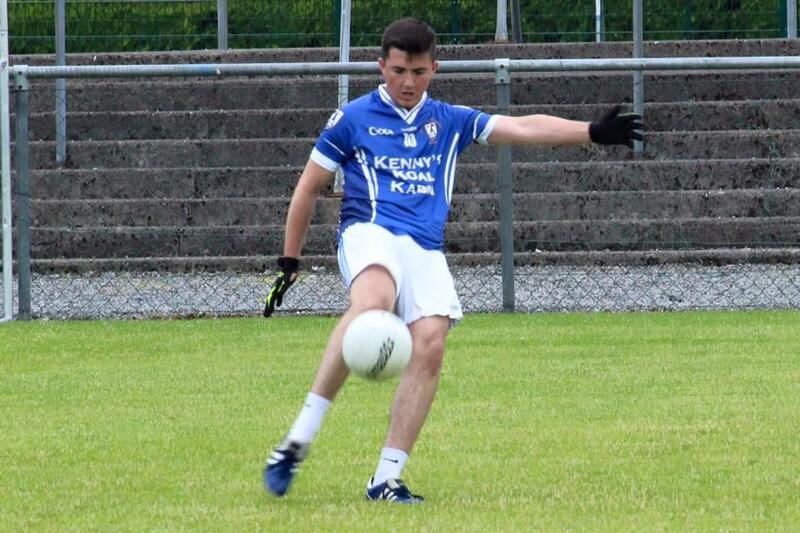 Lomans hosted neighbours Mullingar Shamrocks in the second-round of the league on Friday night last in Lakepoint Park. 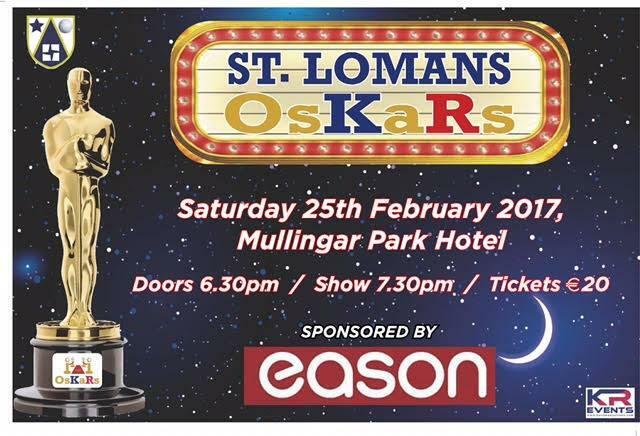 Once again St. Lomans ..
Oskars ShowMullingar’s first ever Oskar Show sponsored by Easons took place in a jammed packed Mullingar Park Hotel on Saturday night last and what a night it was! 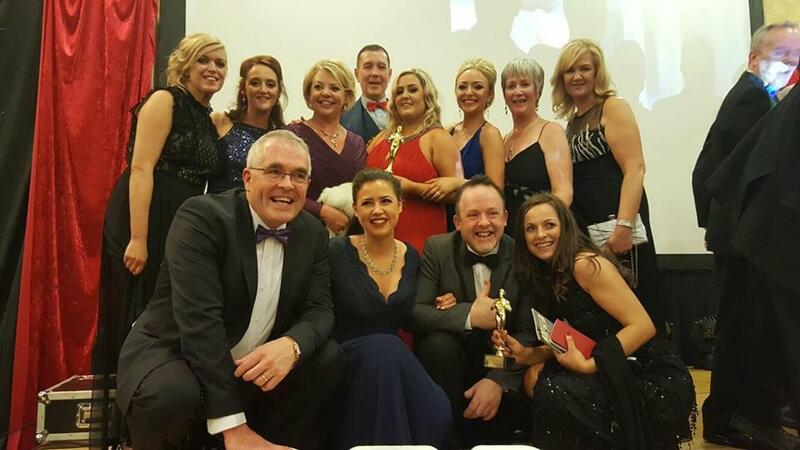 Seven films were shown on the ..
Oskars ShowThis Saturday February 25th The Mullingar Hotel is the place to be with “St Lomans Night At The Oskars” taking place. 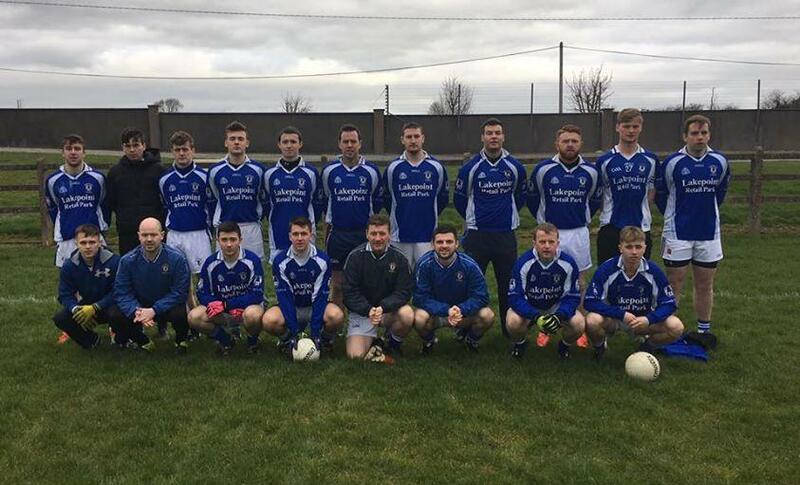 The show is new to the locality but the theme is like ..
Division 1St Lomans Mullingar 1.12 Tyrrellspass 0.10St Lomans started their Division 1 campaign with an away game against Tyrrellspass on Saturday last in dry but cold conditions. The match was a re-.. Seniors Begin League with A Win! 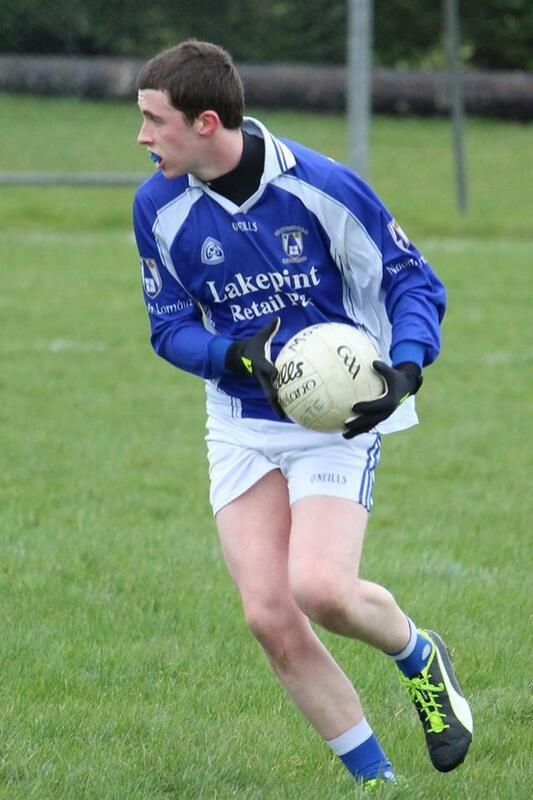 St Lomans Mullingar 1.12 Tyrrellspass 0.10St Lomans started their Division 1 campaign with an away game against Tyrrellspass on Saturday last in dry but cold conditions. The match was a re-run of the ..
St Lomans Mullingar 1.07 Moate 0.11St Lomans can count themselves very unlucky not to have secured at least a share of the spoils when leaving a bitterly cold Hogan Park last Sunday morning. 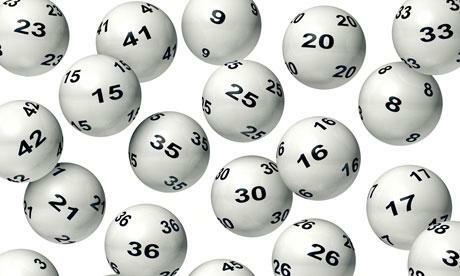 Selectors..
1500 Club Draw January 2017 Winners!!! 1500 Club Draw January 2017 Winners!! 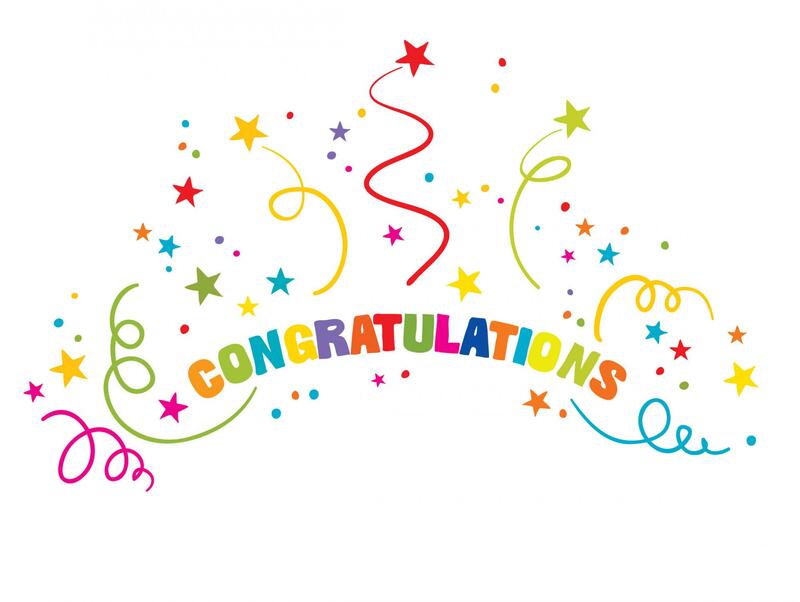 !€1,300 Darach Johnson, Chestnut Dive, Mullingar€400 Michelle Farrelly, HSE Primary Care Unit€130 Gillian Cronin Davitt, Rathconnell, Mullingar€..